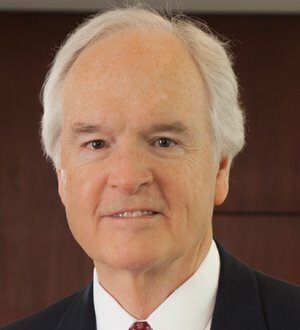 Ron has practiced law since 1971 primarily in commercial/business law, commercial lender financing law, and wealth-transfer planning/probate law. These areas are interrelated and often overlap in his client representation. Ron has represented national banks and other commercial lenders with respect to the making/establishment of term loan and line-of-credit facilities involving (primarily) borrowers' working capital needs, equipment/asset acquisitions, and business acquisitions and expansions. Represented media company in its sale of assets to a media conglomerate. Served as buyer's counsel in connection with a multi-million dollar acquisition of electrical motor company. Served as buyer's counsel with respect to the acquisition of a warehouse/distribution business. Counseled owners of closely-held businesses with respect to sophisticated estate-planning matters and business-succession matters. Represented high net worth families with respect to planning aspects involving substantial business holdings. Represented personal representatives of estates and trustees of trusts involving substantial and diverse assets (e.g., business interests and natural resources, real estate interests) and complex dispository issues.